Economical, compact, booster systems driven by quiet, efficient, stainless steel pumps. The flow switch control module replaces the conventional pressure switch and provides constant flow without cycling. This feature also provides loss of prime protection. 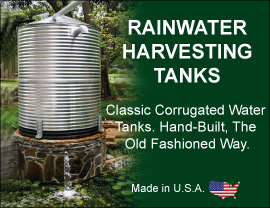 Ideal for boosting water pressure in domestic & light industrial irrigation. • Manufactured from highest qualitycorrosion resistant materials - meets ANSI/NSF61 and CSA-C/US.